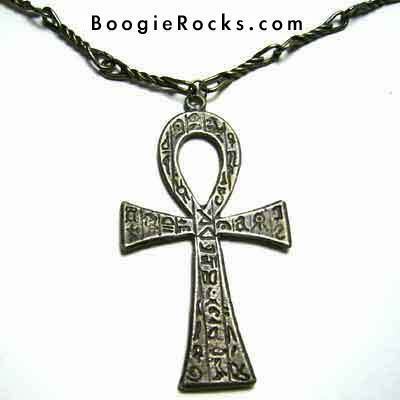 Ankh Symbol. this is the symbol I wear. It is actually a religious symbol. So I've kinda adopted it as my own personal symbol. to me it's a symbol for the unknown. There is a lot I don't know about god so I think it fits.. Wallpaper and background images in the Comparative Religion club. this is the symbol I wear. It is actually a religious symbol. So I've kinda adopted it as my own personal symbol. to me it's a symbol for the unknown. There is a lot I don't know about god so I think it fits.